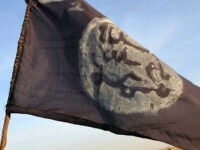 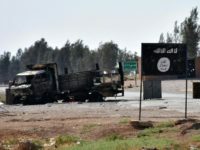 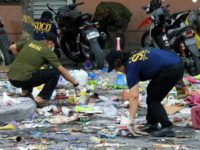 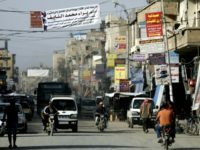 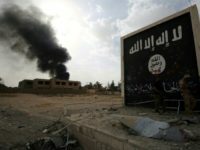 Thousands of terrorists from the Islamic State’s (ISIS/ISIL) international affiliates continued to wreak havoc in various corners of the world in 2018 even as the jihadi group’s so-called caliphate in Iraq and Syria collapsed, primarily at the hands of the U.S.-led coalition and local fighters. 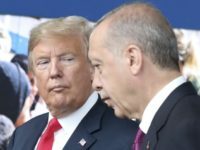 Lawmakers in Turkey on Tuesday approved a measure to extend the nation’s deployment of forces in Afghanistan for another two years as part of the U.S.-NATO mission against jihadi groups there. 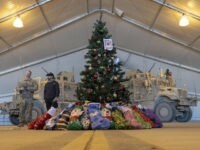 U.S. service members deployed in the Middle East and Afghanistan were offered a moment’s respite from war to celebrate the Christmas holiday. 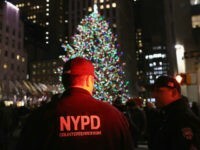 The United States is not facing any specific or credible threats as Americans kickstart the Christmas holiday this year, the FBI and U.S. Department of Homeland Security (DHS) told Breitbart News on Monday, urging revelers to remain vigilante. 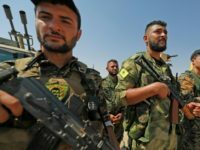 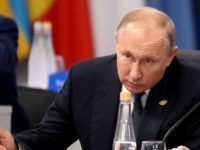 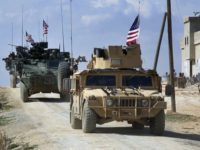 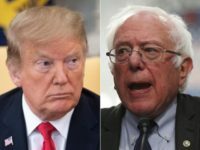 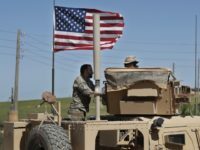 A U.S. military withdrawal from Syria would fulfill a significant goal of Iran, Russia, and their ally Syrian dictator Bashar al-Assad, as well as benefit Turkey, which has repeatedly urged the United States to stop lending support to Syrian Kurdish militiamen fighting the Islamic State (ISIS/ISIL). 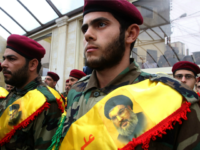 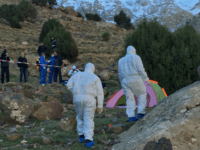 WASHINGTON, DC — Several Latin American countries are facing terrorist plots linked to Iran’s narco-jihadi proxy Hezbollah on a “regular basis,” Deputy U.S. Secretary of State John Sullivan warned on Tuesday. 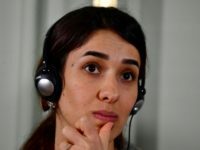 Congolese doctor Denis Mukwege and Yazidi activist Nadia Murad, who survived horrific sexual abuse at the hands of the Islamic State (ISIS/ISIL), received the Nobel Peace Prize Monday. 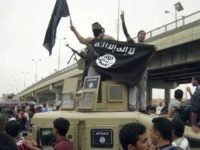 The Islamic State (ISIS/ISIL), considered one of the wealthiest terrorist groups in history, still has “over $300 million” in hand in Iraq and Syria even after the U.S.-led coalition and local forces decimated the jihadist organization’s territorial caliphate months ago, PBS News Hour reported on Sunday. 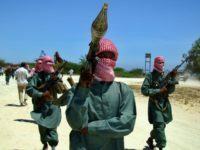 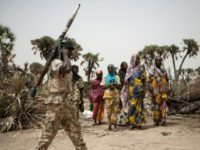 The United States boosted its military efforts against jihadis in Africa under President Donald Trump, launching a record 36 airstrikes on the al-Qaeda wing al-Shabaab in Somalia in 2018, already more than any other single year, Voice of America (VOA) reported Thursday, citing U.S. Africa Command (AFRICOM). 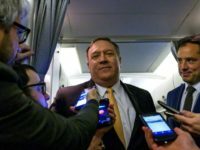 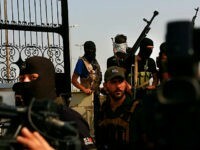 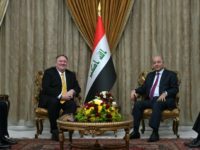 The U.S. military’s mission in Iraq does not involve taking action against the threat posed by the Baghdad-sanctioned umbrella organization of mostly Shiite fighters known as the Popular Mobilization Forces/Units (PMF/PMU) and other Iran-backed militias, Breitbart News learned from the Pentagon. 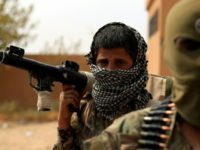 Islamic State (ISIS/ISIL) jihadis in northern Syria have launched a campaign targeting the Kurdish-led Syrian Democratic Forces (SDF), an American ally, a U.K.-based monitor group warned on Tuesday. 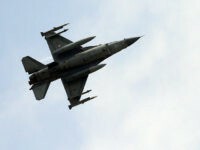 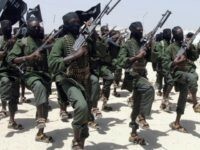 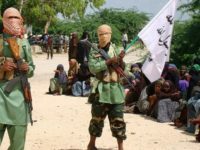 American airstrikes launched over the last three days have “degraded” the East Africa-based al-Qaeda wing al-Shabaab, killing 50 jihadis in Somalia days after the United Nations determined the group is expanding and remains the top threat facing African nation, the U.S. Africa Command (AFRICOM) revealed. 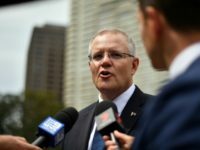 Senior Islamic community leaders’ decision to boycott a meeting to discuss the jihadi threat facing Australia reportedly prompted Prime Minister Scott Morrison to blast the Muslim chiefs on Wednesday for turning a blind eye to terrorism.